Opportunity for privacy, farm, pasture country living!! 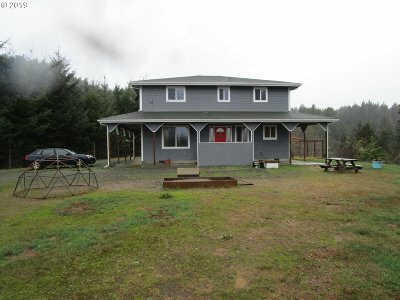 Property sits on almost 8 acres w/almost 5 acres pasture clear cut. Community well (no issues), standard septic. Home is 2006 yr, 2 stories, wrap around porch, 4 bedrooms (1 non conforming/no closet), 2.5 baths w/master suite & walk in closet, kitchen has SS appliances, Quartz countertops, 2 car garage & plenty of room for Shop. Wired for sound-inside and out!